We are a small firm of accountants based north west of Romsey in the Test Valley district of Hampshire. Richard Butler has been an accountant in the Romsey area for the last thirty years and set up Richard Butler Associates Ltd twelve years ago. 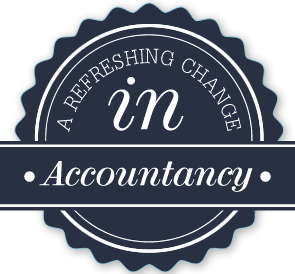 As Incorporated Financial Accountants we can provide a complete accountancy service and personalised advice to private clients, sole traders, partnerships and limited Companies. We pride oursleves on being able to offer a personalised service delivering quality advice to all of our clients, many of whom have been with us for many years and often recommend their work colleagues to us. Our office is in the village of Awbridge and there is plenty of free car parking and Richard can offer meetings outside work hours if required.